Thank goodness her smile and calm demeanor makes her approachable, because while running, Hiruni is a fierce competitor. She holds 10 National Records for Sri Lanka, a marathon personal best of 2:36, and a passion for chasing her goals and helping others do the same. It doesn’t stop there, Hiruni brings her A game to the office too, where she has taken over as the Business Development and Sales Lead, but she does so much more than that. 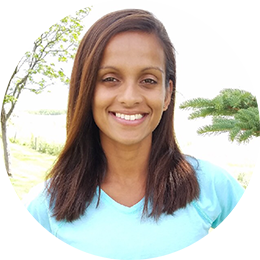 Hiruni is also one of our world-class coaches, and enjoys answering your questions and sharing her experience as both coach and athlete. We believe that Hiruni brings a lot of value to us as a company, and to you as our customer. We encourage you to take advantage of the opportunity to have Hiruni on your support team to help you achieve your goals. Learn more about how to contact Hiruni here! We want to introduce you to your coaches! At Runcoach, we strive to provide you the best virtual coaching experience possible, and that starts with having some of the best coaches! Tom, Hiruni, and Neely are all certified coaches with World Class running credentials. They are here to support you because they understand first hand the highs and lows of running, and now, you can utilize their expertise to help you towards your goals. 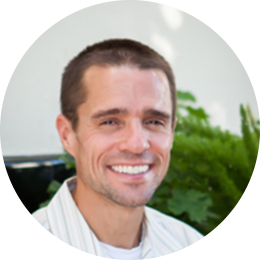 Tom is the founder and CEO of Runcoach. He is a lifelong runner, 3 time Olympic Trials Qualifier and respected coach. In short, Tom is passionate about running and more specifically, helping runners improve and achieve their personal goals. He wanted to build a tool that adapted with the infinitely changing needs of each athlete. Armed with a set of principles inspired by his time as a professional runner and his firsthand knowledge coaching Nike Farm athletes, Tom created Runcoach. 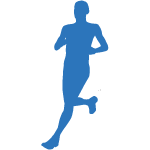 Through Runcoach, Tom has helped thousands of runners set new PR’s. 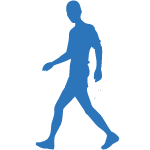 He has trained marathoners ranging from 2:15 to 8:15 and remains convinced that anyone can improve their running and avoid injury with the right approach. As a Runcoach gold member, you’ll be able to ask our coaches, like Tom, questions about your training, race preparation, injury prevention, and nutrition and get expert level advice and guidance to help you get to the next level. Hiruni is the first to point out that we all have one thing in common. Regardless of fitness level or accomplishments, we are all trying to become the best version of ourselves. At a quick glance, you might not think you have much in common with Hiruni. Between her 10 national records for her home country of Sri Lanka and her impressive collegiate career at the University of Kentucky, she has accomplished things many of us may never achieve. Yet, Hiruni is a huge advocate of personal development through goal setting. At Runcoach, Hiruni helps our runners set realistic goals, manage hectic schedules, avoid injury, and get the most out of every run. Each runner is different, and Hiruni loves unlocking the potential of runners just like you. As a Runcoach Gold member, you will have access to people like Hiruni, coaches who know exactly how to help you become the best version of yourself. Neely started running competitively in her early teens and just kept getting faster. She won eight NCAA DIV II Championships in college, and continued on to represent Team USA in five international competitions. In 2016, she was the first American finisher at the Boston Marathon with a time of 2:35. She is a master at juggling a busy life; rigorous training, wife, full time coach, and mom. She’s fought through illness and injury along the way but knows what it takes to persevere and stay mentally strong and focused. As part of the Runcoach team, Neely shares her love of the sport and affinity to helping runners like you persevere through challenges all while balancing the many demands life throws your way. She is passionate about coaching athletes as well as offering up some of the insight she’s learned along her journey on the Runcoach blog and social media channels. As a Runcoach Gold member you will have access to coaches like Neely who can help you balance your hectic lifestyle with the rewards that come with improving your running abilities. 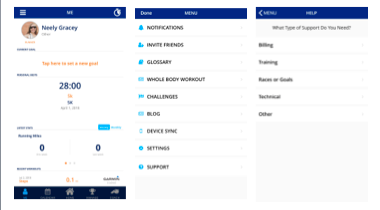 Runcoach is thrilled to provide an easy-to-access Support tab as an update on the app. 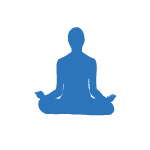 Now you can find answers to your questions quickly and efficiently, and then get back to your training. In-app: Go to the hamburger menu on the top left, select Support, then choose the category for which you need help. It’s important to have big goals, but don’t forget to celebrate the small achievements during your training. We are bringing you a new rewards program so you remember to pause, pat yourself on the back, and be proud of your hard work. 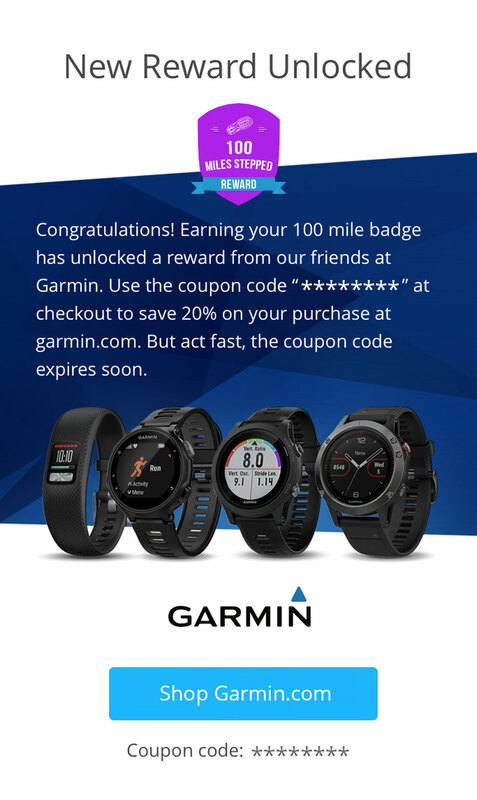 You will earn promotions for useful running related products based on miles run and workouts completed. These exciting rewards will pop up on your app screen, and be sent via email so you don’t miss out on these great offers. Exciting new app update ! We have upgraded with a new design that includes exciting features to support your training and enhance your enjoyment as you work towards your goals. To start, the principles of our training remain the same. The algorithm calculating your vVO2 used with Runcoach training take into consideration your current fitness at the start. As you progress, your plan will automatically update to match your improvements in economy (thus increasing your vVO2). 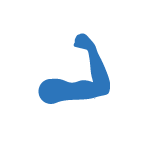 We keep up with your fitness gains, and you get faster by consistently following your training plan! 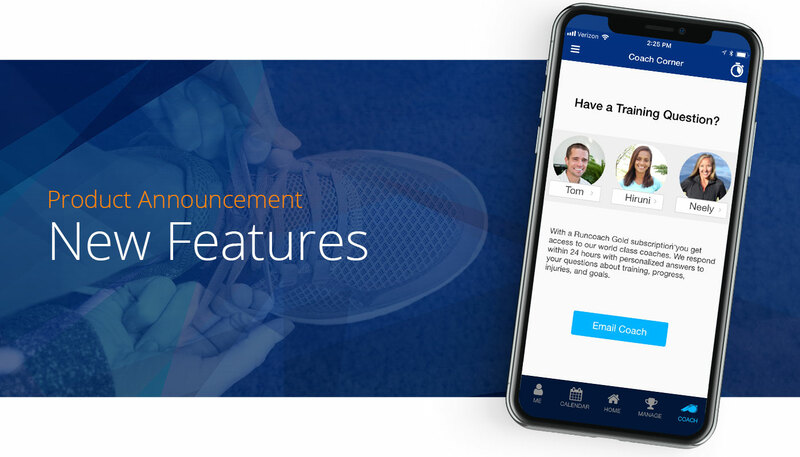 We are excited to bring runners like you personalized training, support and guidence from world-class coaches, an easy-to-use app, and tips for becoming the best version of yourself! 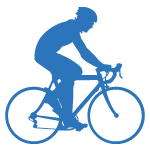 We look forward to being involved in your next big goal! 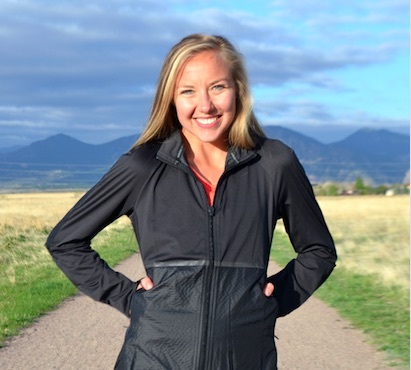 We are excited to welcome Neely Spence Gracey to the Runcoach/Movecoach team. Neely was born into running, as her father was racing the Boston marathon the day she was born. Steve, her dad, has a bronze medal from the 1991 World Championships in the Marathon, and was on the 1992 Barcelona Olympic Team. Because of watching her dad's success, Neely grew up believing that anything is possible. She puts that belief to the test as she balances her own running career, coaching, and a baby on the way. Neely was the top American finisher in the 2016 Boston Marathon. She has run her way to a sub 1:10 Half Marathon, and has hopes to qualify post pregnancy to run in the 2020 Olympic Marathon Trials. More importantly, Neely loves helping runners like you achieve things you never thought possible. We are thrilled to bring you her expertise and positivity as she joins our staff. If you follow us on Twitter, enjoy our Instagram photos, send us messages on Facebook, or find the blog tips helpful, there's a good chance you have already had the opportunity to interact with Neely. 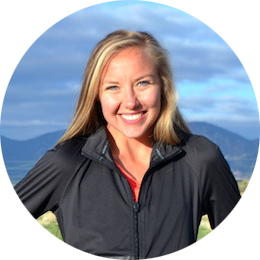 We encourage you to join us in welcoming her to the Runcoach/Movecoach team. Follow us and learn more from Neely! New runcoach iPhone App Has Launched!